Fast Skateboard Wheel Company are all about the urethane. 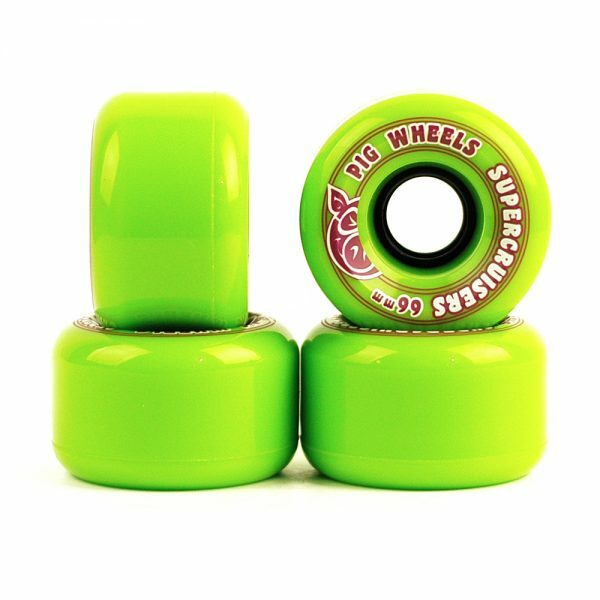 These wheels ride hard and fast with lots of slide just when you need it. Flatspot resistant. 52mm perfect for street and park.